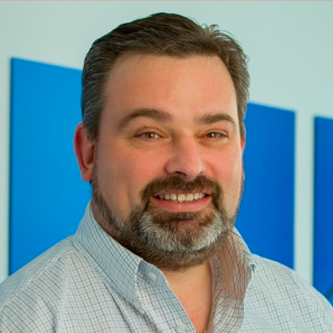 Since acquiring Aquamate with his wife Joanne, Danny has led the company from a small retailer of rainwater tanks to the vertically integrated business it is today. With the help of the team, Danny has been able to oversee Aquamate’s transition into a premier provider of steel water tanks. 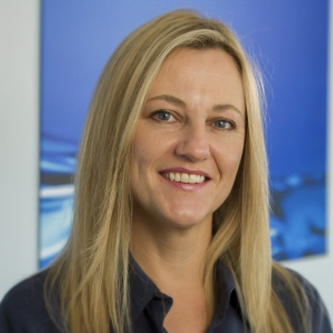 Joanne is responsible for managing Aquamate’s financial planning, risks, analysis and strategy. Providing the management team with financial reporting, cost benefit analysis and forecasting needs, Joanne ensures Aquamate’s financially sustainable position. John has many years experience in the water storage industry in North America. 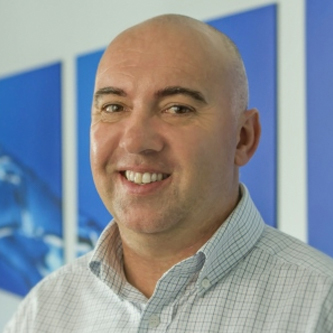 John provides our dealer and installer network with on the ground support and ensures the Aquamate brand is promoted and developed throughout the region. Rob has been involved in both process and business management in manufacturing environments for the last 20 years. 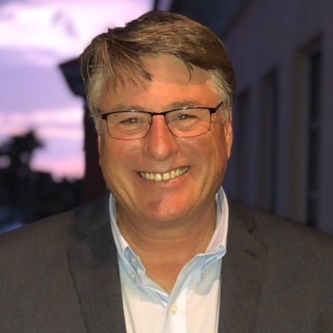 Originating from a technical background in volume manufacturing, Rob’s oversight ensures strategic alignment and process efficiency across the business, with a focus on production integration, lean systems and quality assurance.